This Vibration Throat Mike fits the AUSCB 5W 80CH UHF CB Handheld. Suitable for receiving and transmitting. Acoustic Tube Earpiece for clear communications receiving. Microphone pickup at throat area, picking up voice vibration while effectively cancelling other external noises. Light weight, yet strong design for more comfortable wearing around the neck. PTT (Push To Talk) with soft press button. Straight cable reinforced with 2000D Kevlar. 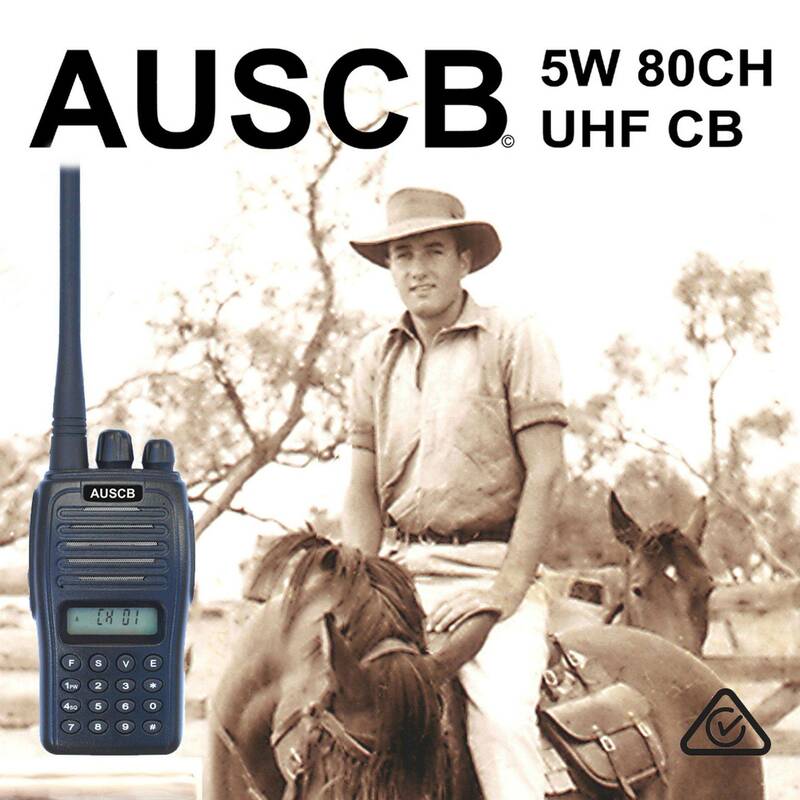 Allows VOX (Voice Activated Transmit) capability with the AUSCB Radio. Especially suitable for hands free operation situations by using VOX - Hunting, Motorcycling, Fishing, Security etc.